What does living for Jesus look like in the everyday stuff of life? 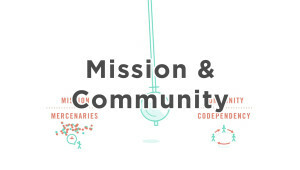 Many Christians have unwittingly embraced the idea that “church” is a once-a-week event rather than a community of Spirit-empowered people; that “ministry” is what pastors do on Sundays rather than the 24/7 calling of all believers; and that “discipleship” is a program rather than the normal state of every follower of Jesus. It is imperative the church sees that there is more—much more—to the Christian life than sitting in a pew once a week. 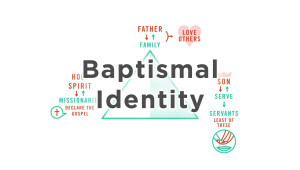 God has called his people to something bigger: a view of the Christian life that encompasses the ordinary, the extraordinary, and everything in between. Packed full of biblical teaching, compelling stories, and real-world advice, this book will remind you that Jesus is filling the world with his presence through the everyday lives of everyday people… people just like you. 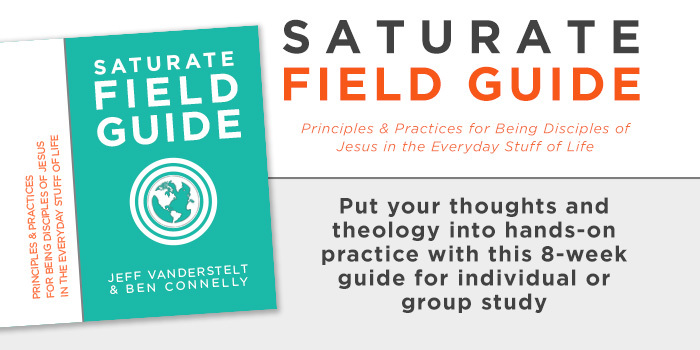 I’ve always been grateful for Jeff Vanderstelt’s heart for discipleship. Rather than drawing people to himself, he labors to help others understand the power they possess in the Spirit. He does what all good leaders should do: spends his days equipping others to do the work of the ministry. 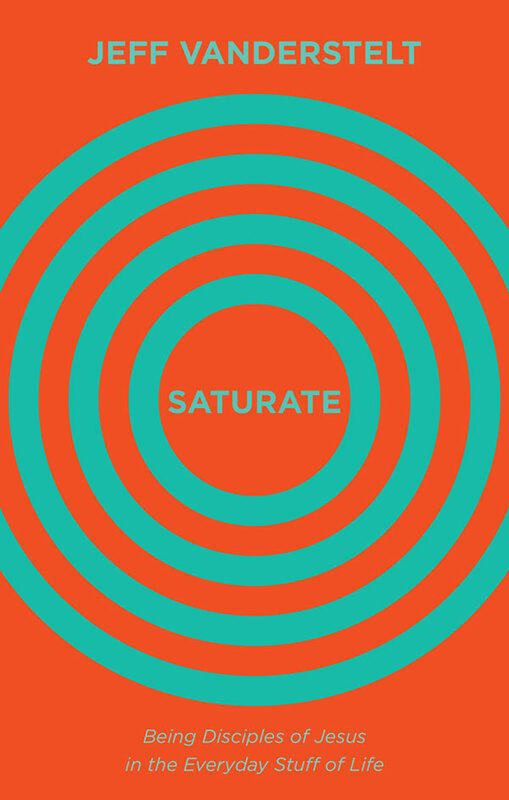 Saturate is a compelling and biblically serious picture of Jesus and the mission he has given his people. It is a book that is deeply doctrinal and helpfully applicable. 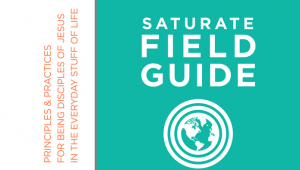 I have known Jeff to faithfully live out the philosophies of life and day-to-day ministry contained in these pages, and have watched firsthand as God produced much fruit. I pray it encourages you.